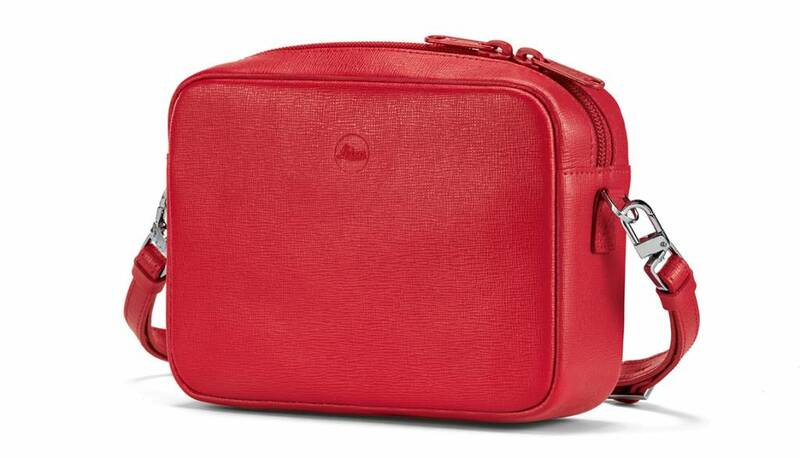 The elegant bag in smooth cowhide features a practical open pocket for safe and secure stowage of your Leica C-Lux camera. This pocket can be folded away when needed to provide even more space. Your smartphone can be safely stowed in the pocket on the back. Thanks to its detachable, adjustable carrying strap in high-quality woven fabric, it can be used not only as a shoulder bag, but also as a handbag, or for stowing things away in your day bag.